Armed - Available as a download or stream? The thriller “Armed” is about a former U.S. Marshall, who lost his job after a failed raid, uncovers a conspiracy to take out him and his crew. 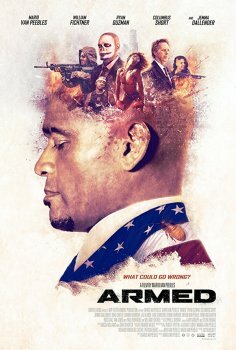 Starring Mario Van Peebles, Ryan Guzman, Columbus Short, Jemma Dallender, Laz Alonso, and William Fichtner.